Can Acupuncture Help ADD and ADHD? Can acupuncture help ADD and ADHD? Attention deficit disorder (ADD) and attention deficit hyperactivity disorder (ADHD) are so prevalent in society these days that an introduction is barely necessary? These related disorders are categorised by symptoms such as inattention, hyperactivity, impulsiveness and by not completing tasks due to boredom. Trouble sleeping, planning and regulating emotions are also symptoms that may accompany ADD or ADHD. What causes ADD and ADHD? Some researchers have found that pesticides, food allergies and heavy metal toxicity combined with the right genes as contributing factors to the diagnosis of ADD and ADHD. A deficiency in certain amino acids which are precursors to neurotransmitters that affect these behaviours is also suspected to contribute to the symptoms of ADD and ADHD. Exposure to toxic chemicals and trauma to the head are other potential causes. Does Acupuncture Help ADD and ADHD? Studies on acupuncture’s effectiveness on ADD/ADHD have mixed results. Some are showing more benefit than others. 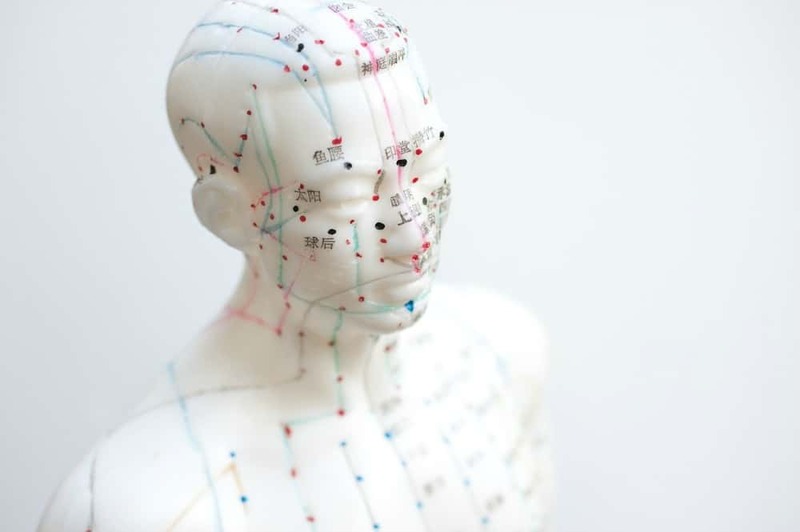 Acupuncture encourages homoeostasis of the nervous system and endocrine system which means that it can be used to control hyperactivity efficiently. It also helps with circulation, digestion and immune system functioning which further adds to the effectiveness of the treatment. One study with 155 participants of which 58 took Ritalin, and 97 received acupuncture treatments found that each group experienced the same success rate. Acupuncture can also ease anxiety and trouble sleeping. Acupuncture has been found to increase melatonin production by the body, which is one way it helps the body reach a deeper and more regenerative sleep. As with just about any disorder or disease quality food and exercise are always helpful in managing symptoms. How much therapies such as acupuncture can help is unique to each person, but the big news is that, unlike pharmaceuticals, these therapies are not going to come with harmful side effects. In fact, because alternative therapies encourage the body into homoeostasis, there is often an improvement in overall health of the body, a welcome side effect that makes these potentially promising therapies worth trying. Now I would like to hear from you. Does your child have ADHD? What have you tried to help with their symptoms? Let us know in the comments below. Are you tired of taking allergy medicine to relieve your runny nose and watery eyes? Are you worried what the long-term effects of taking them? Are you wondering why your body is responding so negatively to these usually harmless particles? You are not alone. Millions of North Americans suffer from itchy and watery eyes, runny noses every year, and every year, millions of dollars are spent on allergy medications and allergy shots to keep those pesky symptoms away. From a Western medicine perspective, seasonal allergies are an inappropriate response by the immune system which sees the foreign particles as something to fend off. Our lymphocytes create antibodies which then attack the offending particles. These lymphocytes are found in the bloodstream as well as in our gastrointestinal tract, spleen, lymph nodes and even in our bone marrow. In TCM or Traditional Chinese medicine, the approach to treating allergies includes stimulating the Spleen, Stomach, Large Intestine meridians. The Large Intestine meridian starts on the index finger and ends at the nose. It is very common for patients to report an itchy nostril when the meridian is needled all the way down on their hand! Diet plays a critical role in our health. In TCM theory, too much overly sweet food is harmful to the Spleen, which is one of the important TCM organs treated when it comes to allergies. Sugar, milk which contains a form of sugar called galactose and gluten can all contribute to the formation of mucous and phlegm. It is, therefore, advisable to avoid or minimise these foods in your diet to maximise the benefits of the treatments. As an acupuncturist, I enjoy treating allergies. Although a series of treatments is necessary to keep symptoms at bay on a long-term basis, immediate relief of some sort is often experienced during the first treatment. After the initial series of 10 to 12 treatments some patients will come in for a booster treatment once or twice a year, others don’t find the need for that and a few will come in every 2 or 3 months. As acupuncture is a holistic form of therapy, it addresses the root of the problem (cause) and the branches (symptoms). Because other branches or symptoms arise from the same source, by treating your allergies with acupuncture or your holistic therapy of choice, you will find other things relating to your health improve as well. For instance, it is common for patients to report better digestion, sleep and an overall sense of well-being after a session. Now I would like to hear from you. Do you suffer from Seasonal Allergies? What have you tried to help your symptoms? Let us know in the comments below. There are many reasons why we experience fatigue. A physiological issue may cause fatigue such as impaired thyroid function, lack of nutrition, hormone imbalance, lack of sleep, chronic pain or allergies among others. Emotional stresses and past traumas can also trigger fatigue. Whether the reason is physiological or psychological, we can all benefit from some help to identify and resolve the underlying issues. The first step might be to investigate any physiological issues. Family doctors and Western medicine. Your family physician can order various tests to rule out certain diseases and to identify nutritional deficiencies such as Vit D or B12 deficiency and anaemia (low iron). They also have access to pharmaceuticals which can address symptoms and bring relief. They are not always able to get to the cause of your fatigue but can help to alleviate it. Naturopathic or Functional Medicine. These doctors work with your family doctor. They look deeper, at root causes of ill health, and address issues such as lifestyle, diet, hormone imbalance, insomnia, allergies, celiac disease and digestive health. They use natural healing methods including diet, nutrition, lifestyle modification, acupuncture, homeopathy and herbal remedies. Once physiological causes have been dealt with or ruled out, you may wish to consider psychological causes for your fatigue. Whether it is from past traumas, genetic memories from previous generations or current stresses in your life, we all need some help to release these. Counselling and psychotherapy can approach these emotions from the conscious mind. Make sure to choose someone that you are completely comfortable with, and has suitably experience in your type of issue. Hypnotherapy works with your subconscious mind. During a session, you collaborate to access the subconscious, let go of the restrictions and limitations provided by the conscious mind, and bring about the release and shift of those trapped emotions. The majority of people will remain aware of their surroundings to some degree. You can also look up free hypnosis resources online if this feels like the right choice for you. Many people have suppsedly benefitted from hypnotherapy. CranioSacral therapy accesses these traumas and emotions from the body level. A good CS therapist will sense the shock and trauma resonating in your body even after your conscious mind thinks it has been resolved. They work extremely gently, facilitating the release of these emotions and bringing the body back into balance. Misalignment and imbalance in your body will upset the correct functioning of many of the body’s systems. Chiropractic, Massage and Osteopathy all work with the physical body including the muscles, ligaments, spine, joints and organs, releasing these tensions and bringing balance to your structure. Working on your physical body will allow your body to work in the most optimal way and healing to take place. These therapies also address physical pain. Relief from chronic pain can go a long way towards improving energy levels. Acupuncture is one modality that can help both physiological and emotional issues. It is an ancient method that rebalances the body, allowing the correct function of all your body’s symptoms and healing to take place. It can be used initially for symptom relief and longer term to bring lasting healing. Vitamin B12 is responsible for forming red blood cells, which transport oxygen in the blood throughout the body. Once the oxygen arrives to your body’s cells, it is utilized for energy production. Vitamin B12 also plays an important role in neurological function. According to guidance published by the National Institute of Health in 2016, if you don’t consume enough vitamin B12 in your diet, you will be at a greater risk of fatigue, weakness, or weight loss. Coenzyme Q10 (aka CoQ10) is an antioxidant necessary for proper cell function, found in every cell of the body. Your cells need CoQ10 to produce energy, and research shows that it benefits patients with cardiovascular disease. Magnesium is one of the most abundant minerals in the body, required for more than 300 different biochemical reactions, including muscle and nerve function, blood glucose control, and energy production. It is commonly found in foods like fish, almonds, and whole grains, and is an excellent source of energy. Iron is an essential mineral that helps oxygen circulate throughout the body. It is also necessary for the body’s cell to function and develop properly. Iron deficiency is the primary cause of anemia, which can impair cognitive abilities, decrease immunity, and negatively impact work performance. Wondering what adapotgens are? They’re a group of botanical supplements that protect the body against the effects of physical and mental stress . To be considered “adaptogenic,” an herb must be non-toxic, provide widespread physiological support, and help balance the body’s processes. Rhodiola, also known as Rhodiola rosea, is a botanical supplement that has been used in traditional medicine in Eastern Europe and Asia for centuries, it’s recommend buy the best supplements for men over 50 and women. Not only will it help you feel more alert and decrease stress, it can also improve your mood, according to clinical research. Want to know what’s best for you? Book for a free, no obligation introductory health coach session to discuss your needs. Now I would like to hear from you. 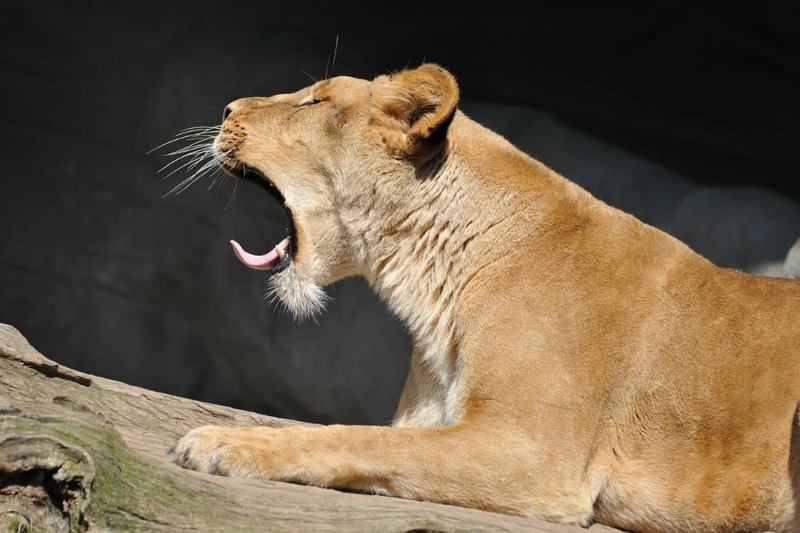 Do you suffer from Fatigue? What have you tried to help your symptoms? Let us know in the comments below. More and more people are turning to Acupuncture in North America for various reasons including anxiety and depression. In fact, people all over the world have been using it for over 3000 years for many health reasons. Acupuncture has a long list of benefits that can help, treat, and even prevent some health conditions. Several studies even suggest that it can be as effective as antidepressants and anti-anxiety medications, with no side effects. Stress will trigger the body to produce hormones such as cortisol and norepinephrine. These stress hormones boost our anxiety and can cause physical symptoms including an increased heart rate, tense muscles and can also change the way our digestive system behaves. Acupuncture can help with all of these things. In a nutshell, traditional Chinese acupuncture regulates our body’s flow of energy or “Qi”. In Chinese medicine when someone is injured, sick, stressed, or excited their “Qi” is altered which can ultimately lead to dysfunction. Acupuncture helps to restore our body’s proper flow and balance of Qi so that we can have the best possible health. Furthermore, the insertion of needles has a direct effect on the body’s nervous system, which can help reduce pain. How can acupuncture help anxiety and depression? Anxiety and depression are the two most common mental disorders in the world. Acupuncture is used to help control and reduce anxiety and even depression. When a person’s Qi is disrupted, anxiety and depression-like symptoms could follow. By naturally regulating the body’s energy and, therefore, it’s chemical balance a more stable, healthier emotional state can be achieved. In 2009, the Journal of Integrative Psychiatry published an article on the Role of Acupuncture in the treatment of depression. They said that, from a Western Medicine perspective, that although the exact mechanism of action of acupuncture is unknown, it’s use is associated with an increase in the level of neurobiologically active substances, such as endorphins and enkephalins. They also showed data indicating that acupuncture induces the release of norepinephrine, serotonin, and dopamine, all neurotransmitters essential for a balanced mood. So, to summarise, acupuncture can efficiently be used to help treat anxiety and depression. Book a free meet and greet now and find out more about this ancient healing modality. 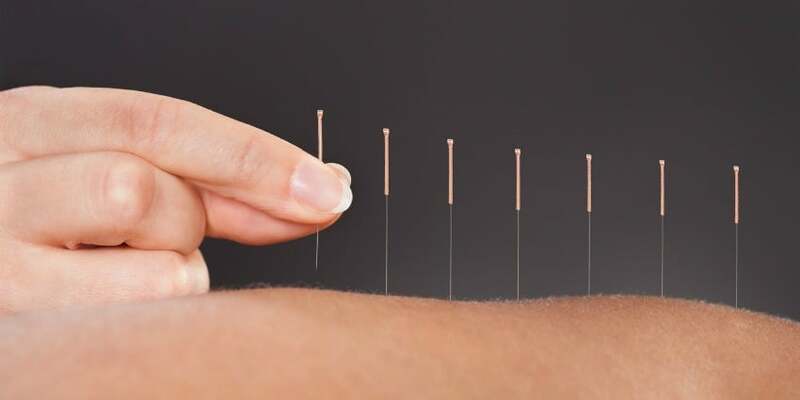 Acupuncture won’t make the pounds magically shed themselves overnight, but what it can do is increase your metabolism by directly affecting hormone regulation and improving your absorption of nutrients. Acupuncture is excellent for relaxing the body, so if you are a stress eater acupuncture would be a wonderful tool to reduce unnecessary snacking due to stress. Combining acupuncture, cupping and moxa, a form of heat therapy, is an excellent way to pack an even more powerful punch into your weight loss efforts. Cupping can reduce cellulite by 50% by increasing blood flow directly to fat and by helping the body detoxify itself. Moxa does the same thing, as well as increasing the Yang energy of the body which relates directly to your metabolism. Is pain holding you back from following up on your New Years resolutions such as going to the gym, practising yoga or taking relaxing and therapeutic walks? If you haven’t already tried acupuncture, then make this year your year to try it out – your body will thank you! 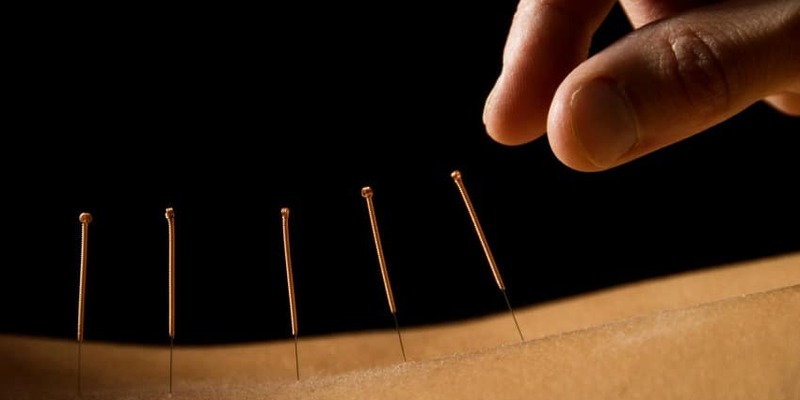 Acupuncture is best known for its ability to relieve pain. Whether it is acute or long-lasting chronic pain, acupuncture is splendid at treating pain and encouraging healing, working on many different levels. Below is an outline of how it works from both a traditional and modern perspective. Acupuncture is based on the philosophy that Qi, or vital energy, flows throughout the body. Qi protects the body from illness, pain and disease. A person’s health is influenced by the quality, quantity and balance of Qi. From a TCM point of view, pain is caused by the stagnation of Qi and Blood in the body or by Cold, Damp or Heat trapped in the joints. Acupuncture works by removing energetic blockages in meridians of the body and dispelling pathogenic factors causing pain. Neurotransmitter Theory: Acupuncture affects higher brain areas, stimulating the secretion of beta-endorphins and enkephalins in the brain and spinal cord. The release of neurotransmitters influences the immune system and the antinociceptive system, which relates to inflammation, a key factor in pain. Autonomic Nervous System Theory: Acupuncture stimulates the release of norepinephrine, acetylcholine and several types of opioids, affecting changes in their turnover rate, normalising the autonomic nervous system, and reducing pain. Vascular-interstitial Theory: Acupuncture affects the electrical system of the body by creating or enhancing closed-circuit transport in tissues. This facilitates healing by allowing the transfer of material and electrical energy between normal and injured tissues. Blood Chemistry Theory: Acupuncture is known to affect the blood concentrations of triglycerides, cholesterol, and phospholipids, suggesting that acupuncture can both raise and diminish peripheral blood components, thereby regulating the body toward homoeostasis. Gate Control Theory: Acupuncture activates non-nociceptive receptors that inhibit the transmission of nociceptive (pain) signals in the dorsal horn (part of the spinal cord), ‘gating out’ painful stimuli. Many of us feel our memory isn’t what it used to be and to stay focused can also be a challenge. Many acupuncture points help with both memory and focus. In TCM theory, the spleen is responsible for short-term memory and attention, and the kidneys for long-term memory. The points to nourish and support these are found mainly on the legs. A lack of focus can also be rooted in anxiety and stress. 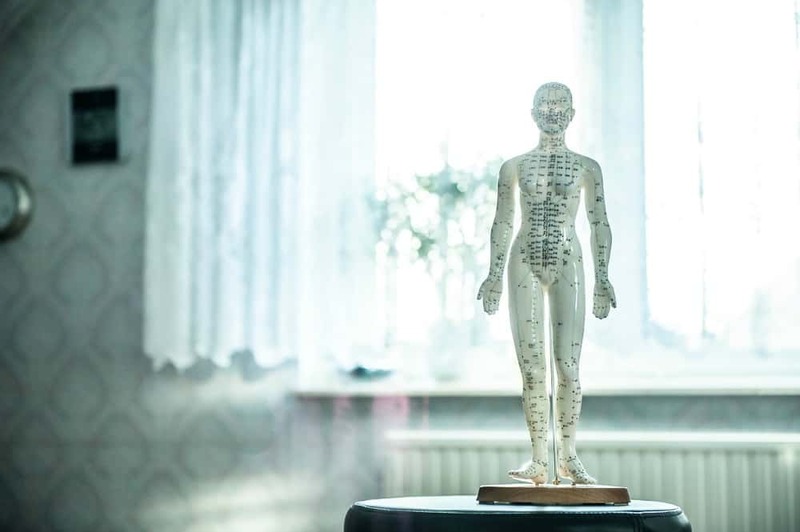 Someone who has never experienced acupuncture might be surprised at how relaxed one feels after treatment as it engages the body’s rest and digest nervous system. To learn more ways in which acupuncture can help you, book for a free meet and greet with Emily. If you found this blog helpful please share it with your friends and family. Concussion, which occurs more frequently in children and adolescents than in adults, can have many debilitating symptoms. These symptoms have an impact on both a physical and an emotional level. In Traditional Chinese Medicine or TCM theory, acupuncture works on the mind, body and spirit and thus addresses these problems. Acupuncture is known for treating headache, insomnia, irritability, anxiety, and pain which are all possible symptoms of a traumatic brain injury or TBI. TCM is founded on the idea that where the energy goes, blood goes. Science tells us that some of the symptoms occurring in concussion patients are due to a lack of blood flow to the brain. The brain cells, which use glucose delivered by the blood as a source of energy, are not able to heal as quickly as they otherwise would and as this impeded flow of blood to the brain continues symptoms can become worse. Another factor at work here is the nervous system. 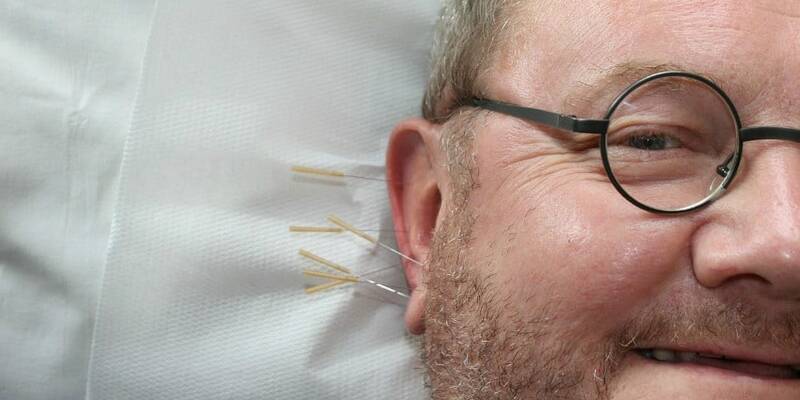 More often than not clients report feeling more relaxed after an acupuncture treatment. This shift into the parasympathetic nervous system responsible for rest and digest is a key factor in the healing process for TBIs. Acupuncture affects the neurochemical activity of the brain as well. The theory is that this helps the brain return to its normal activity after a severe trauma such as a concussion. In the American army, where concussion is the number one injury, Battlefield Acupuncture is used. Battlefield Acupuncture was introduced to one sector of the army and then incorporated across all of them because of its effectiveness and ease of use in the field. In this protocol, small semi-permanent needles are used in the ear. The doctors using this technique have described the results as “off the charts” and “incredible”. Just as with most if not all therapies, the effectiveness of acupuncture’s ability to relieve symptoms is increased the sooner it is used, though results have been seen in patients treated even several years following the original injury to the brain.